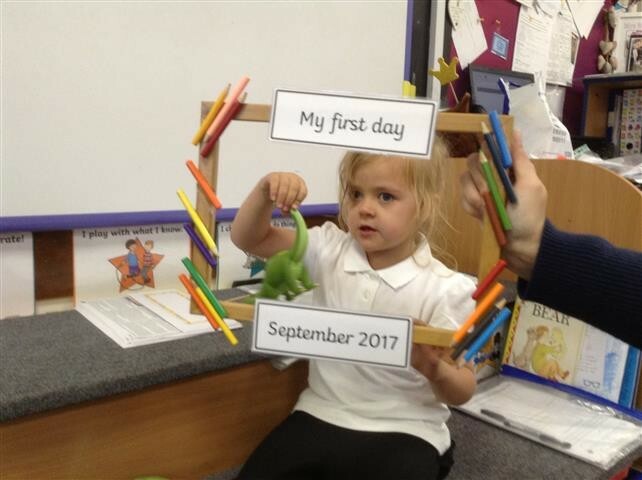 Hello everyone and welcome to our class page. 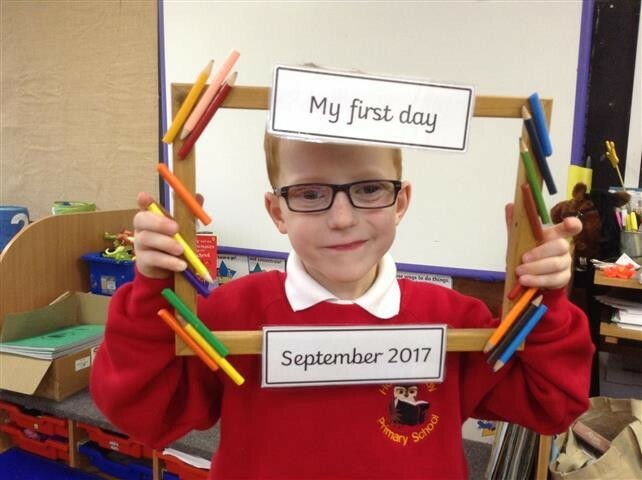 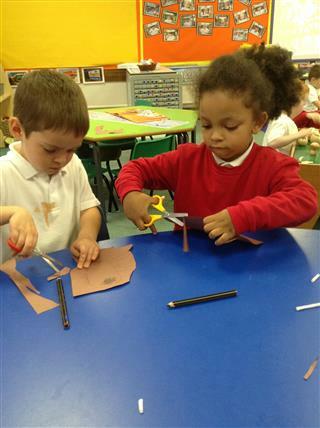 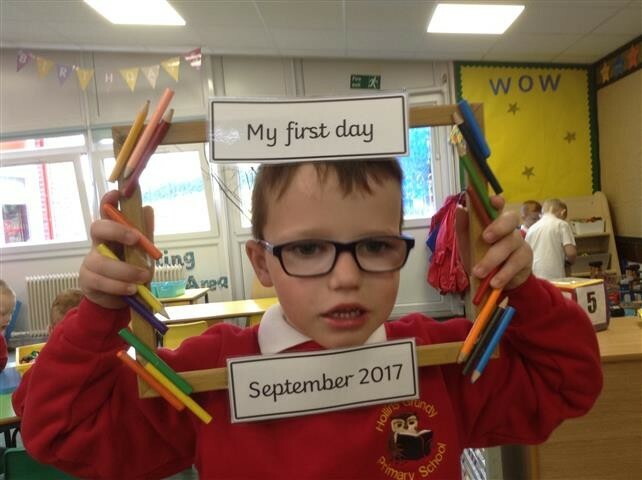 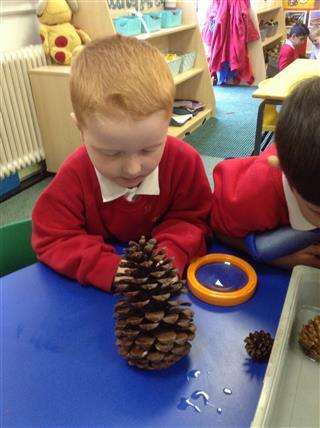 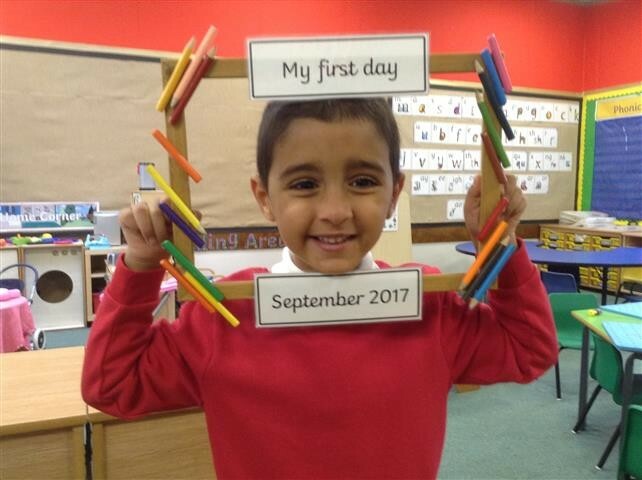 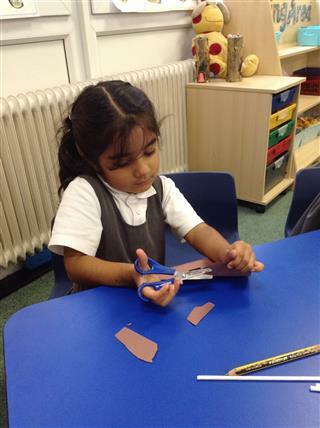 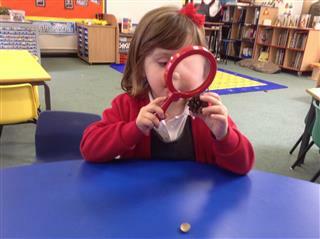 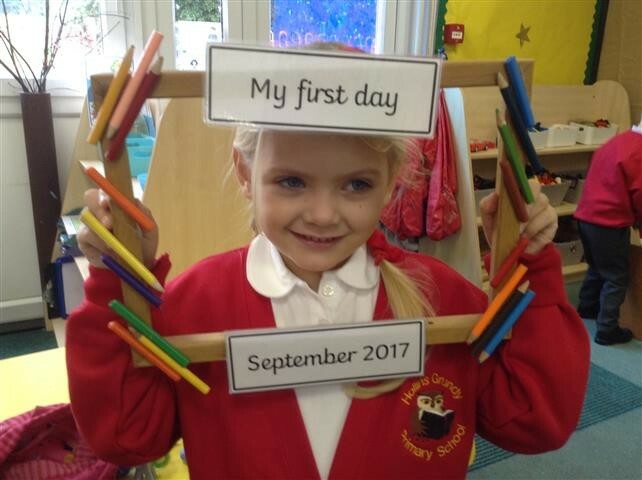 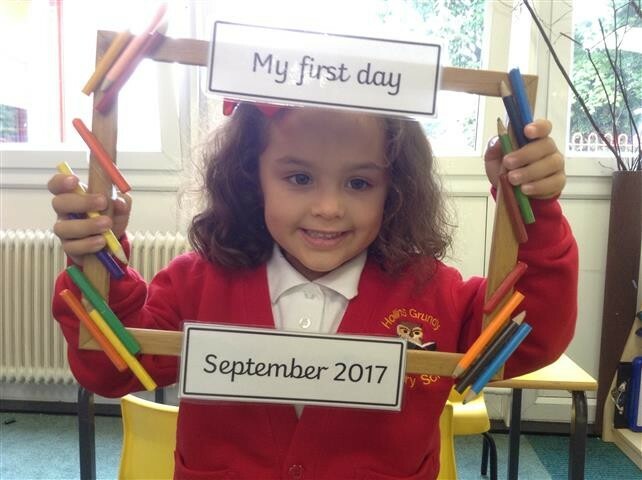 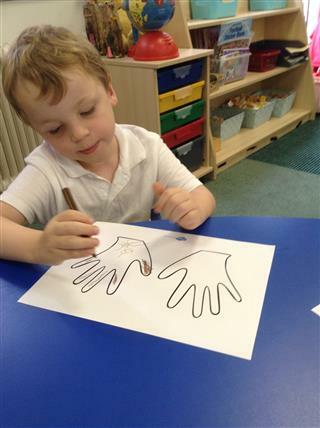 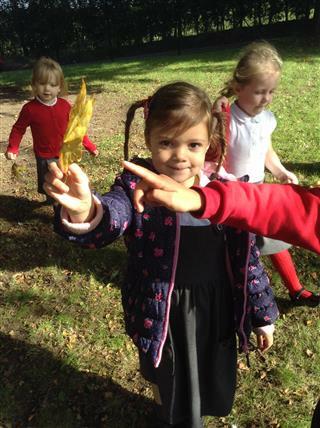 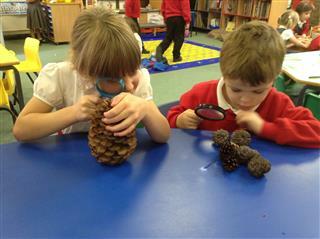 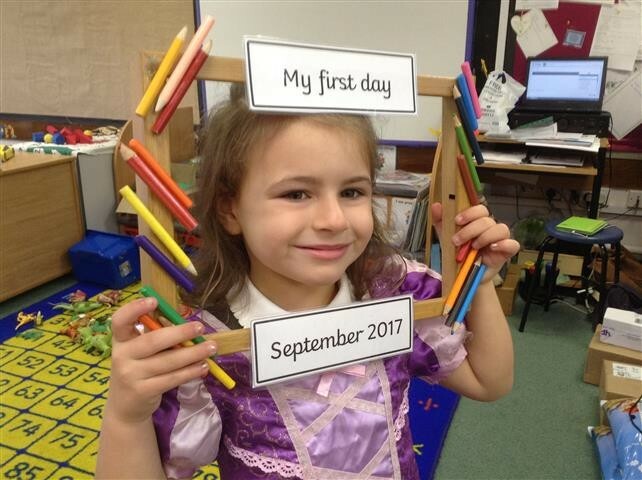 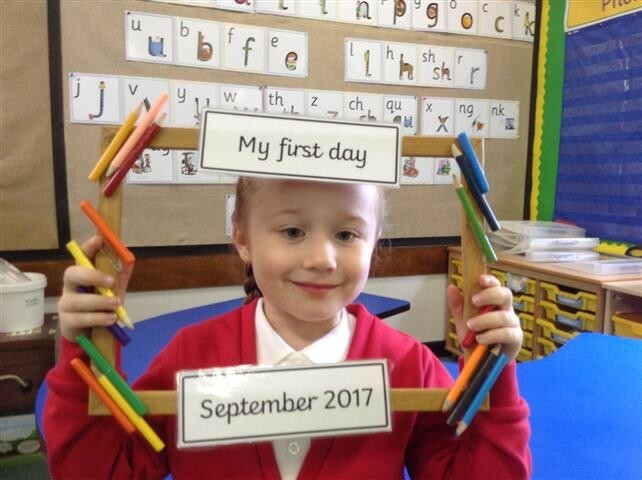 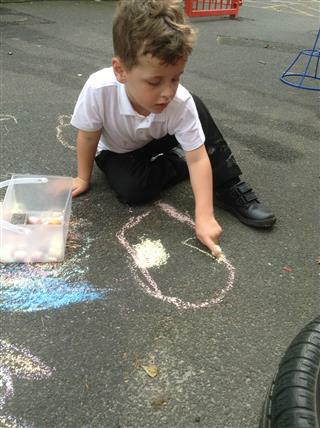 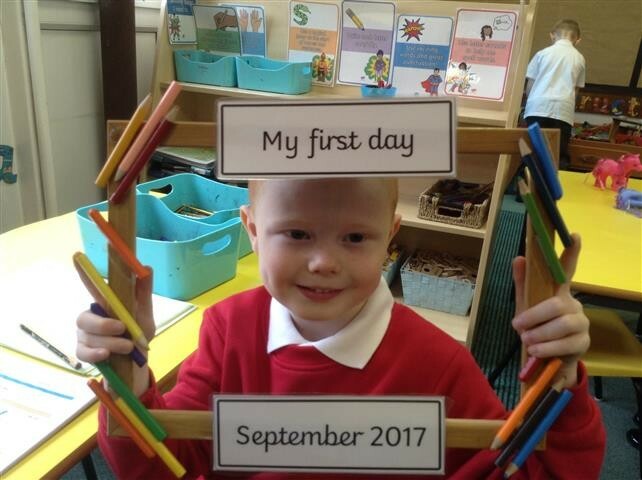 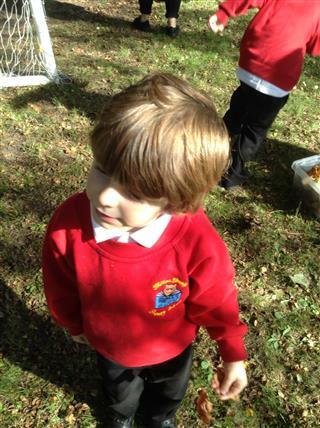 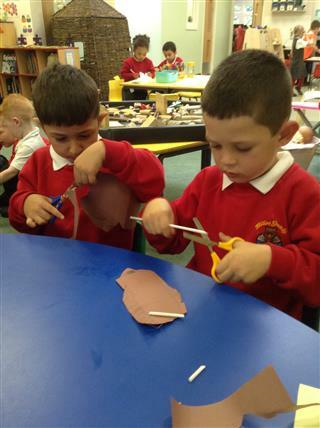 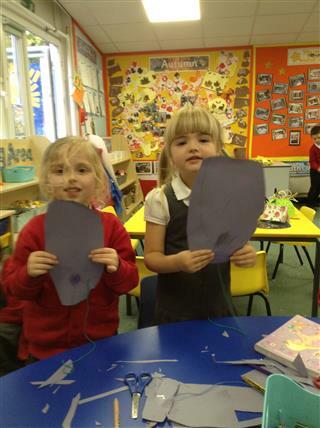 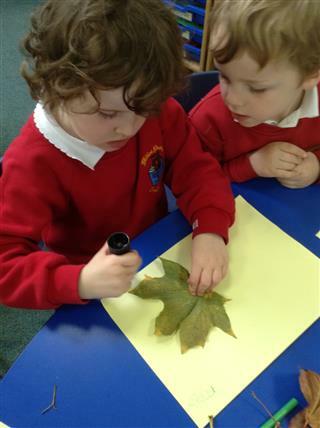 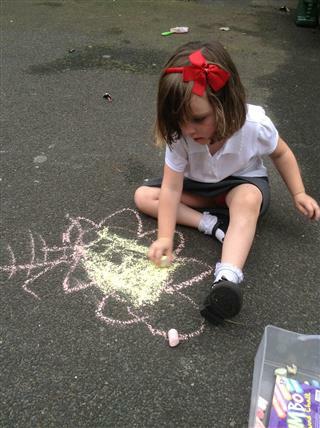 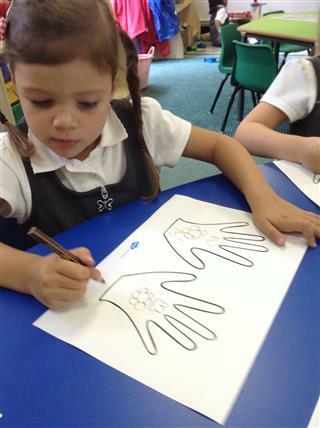 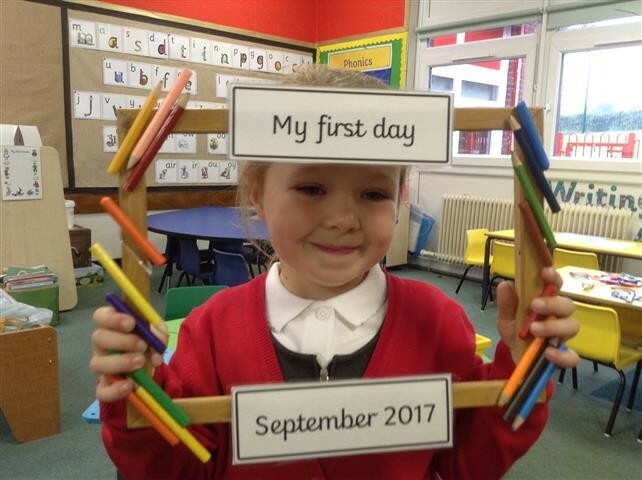 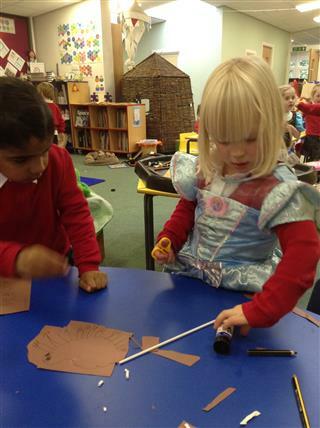 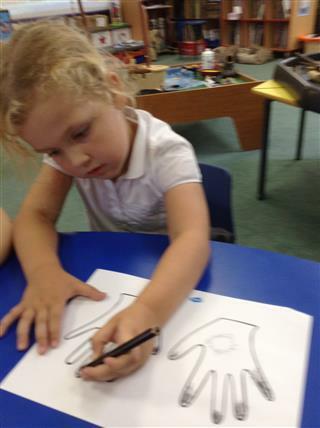 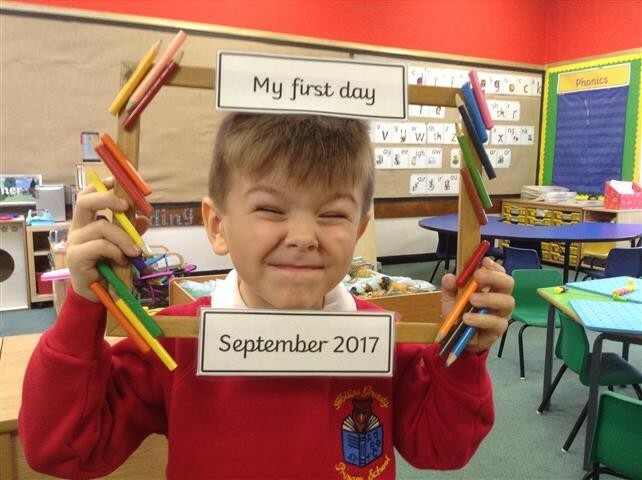 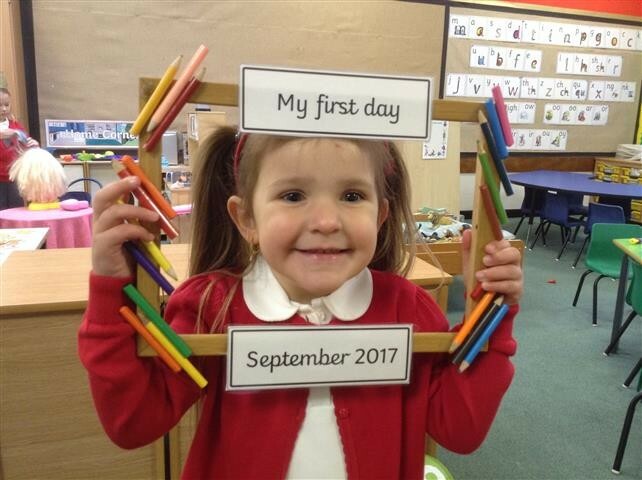 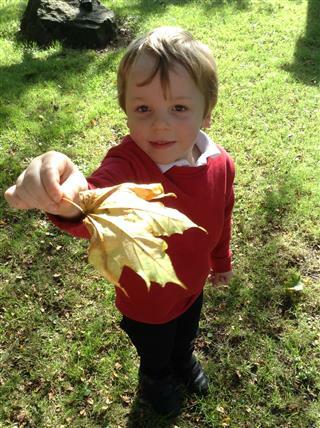 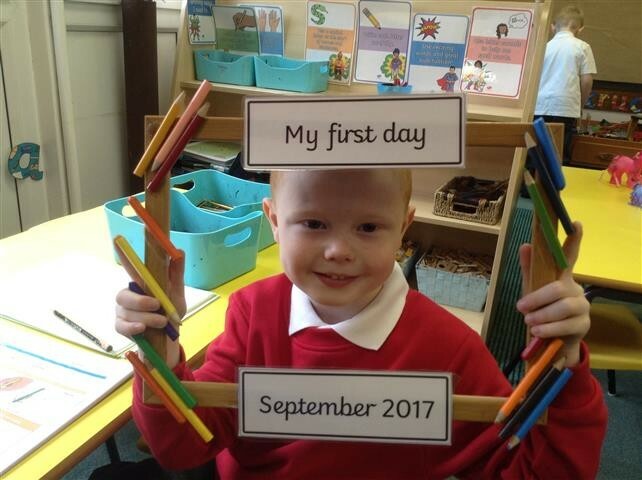 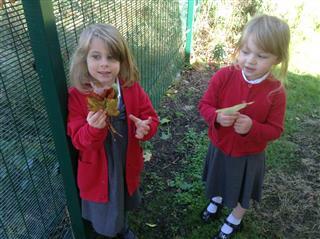 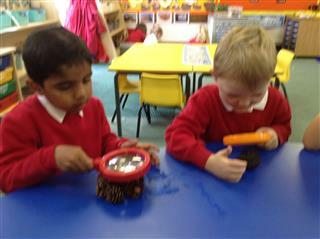 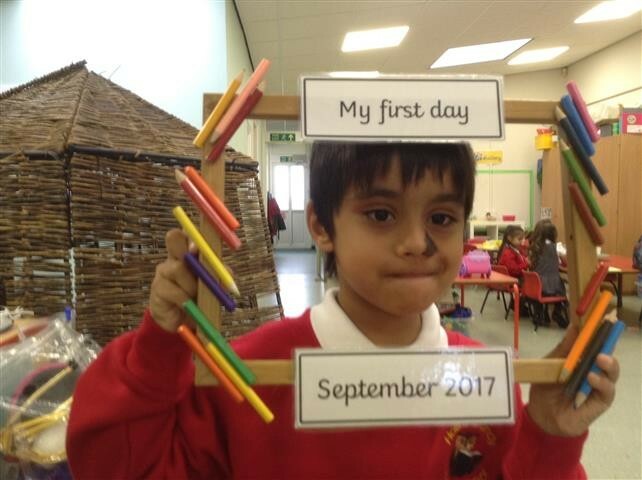 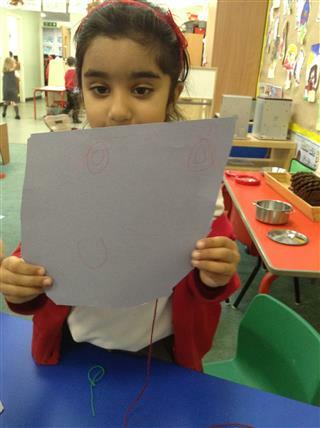 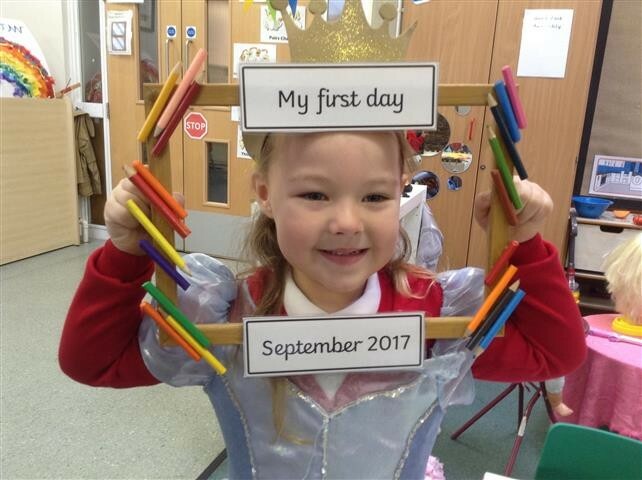 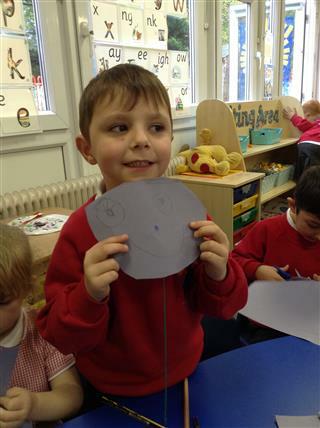 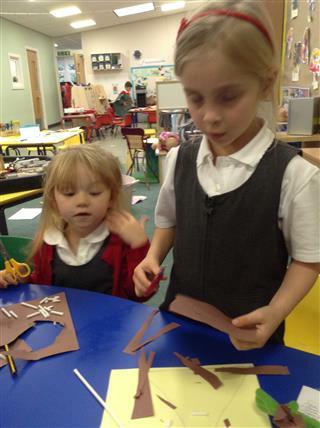 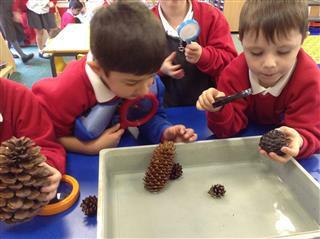 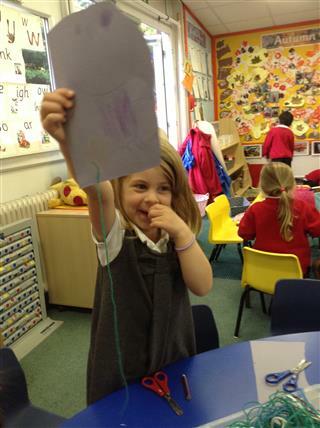 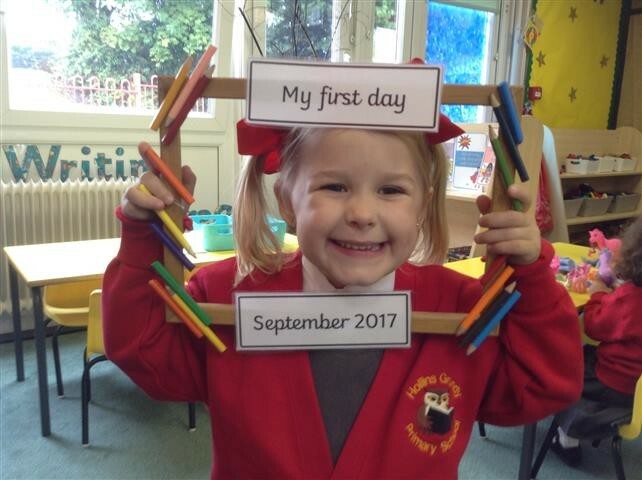 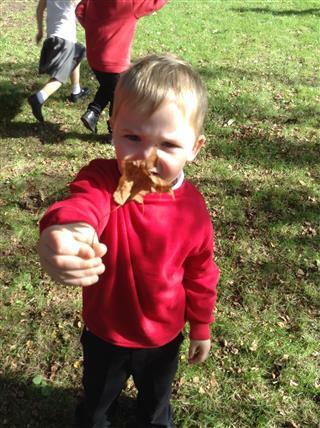 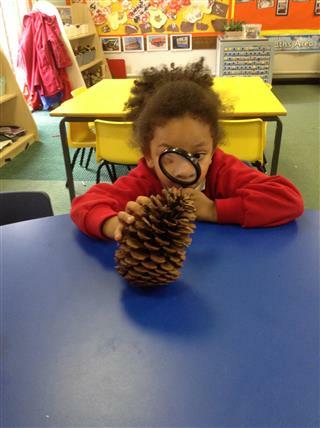 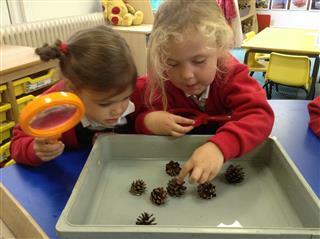 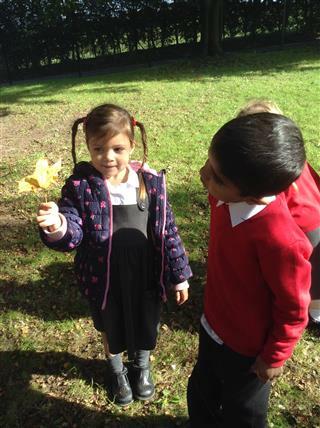 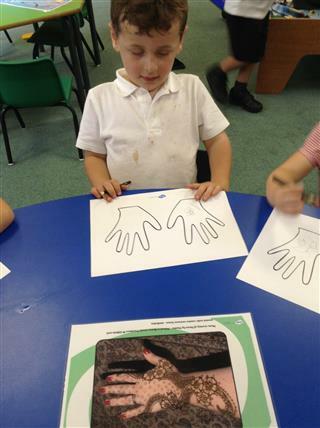 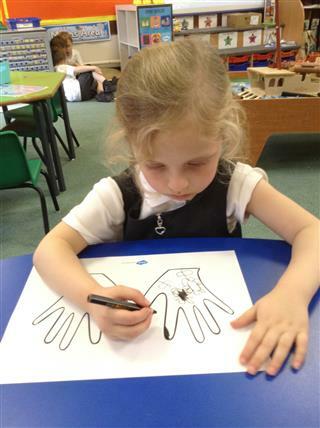 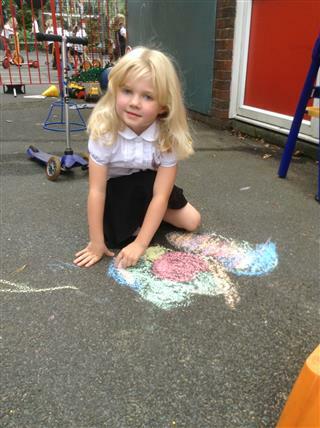 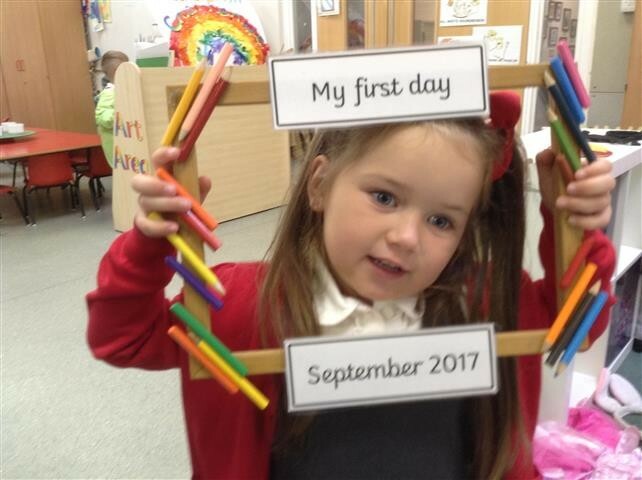 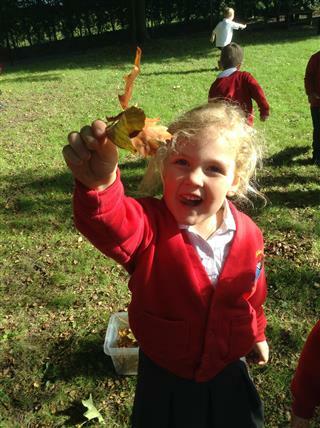 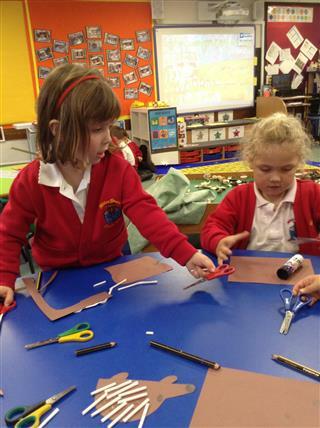 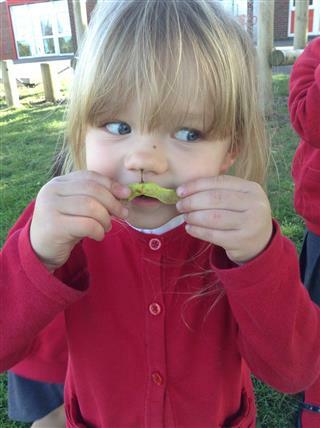 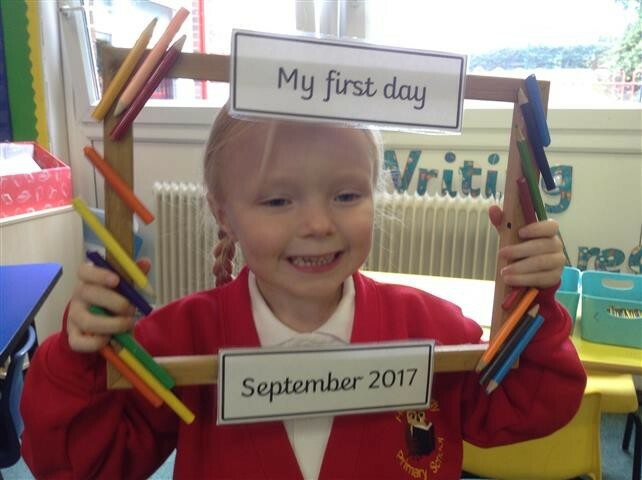 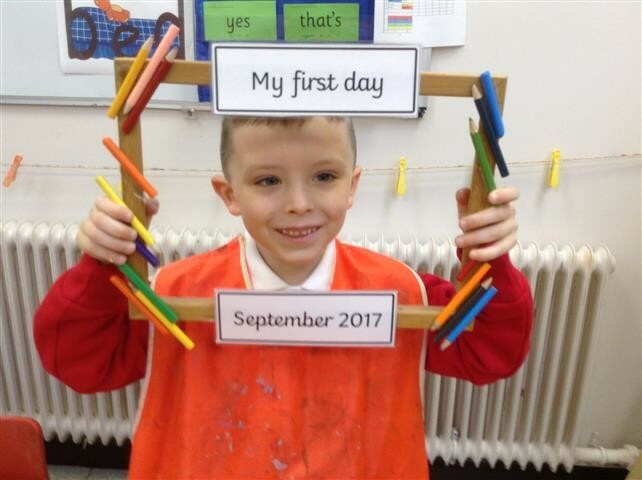 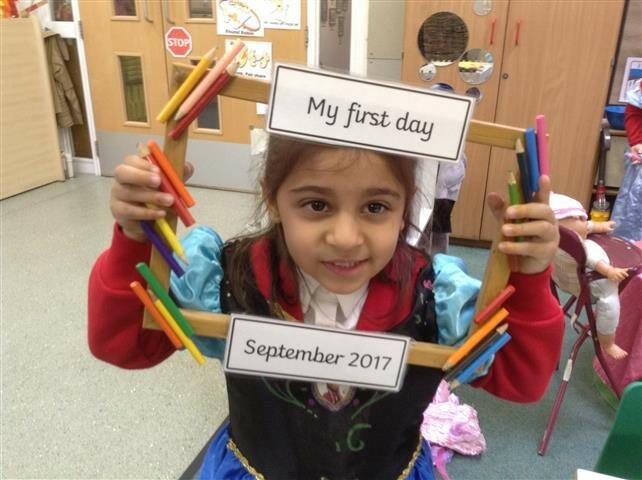 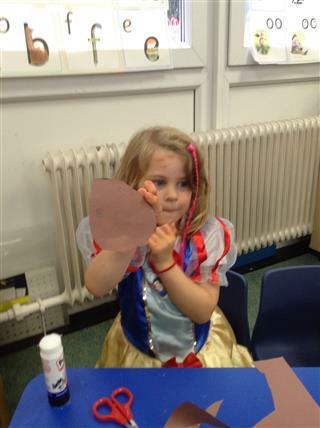 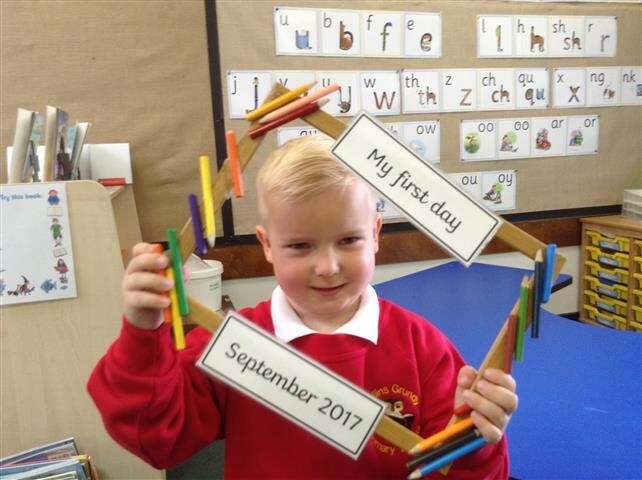 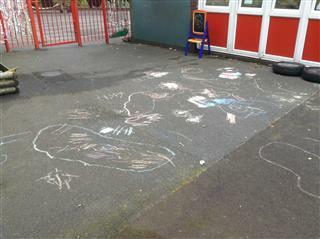 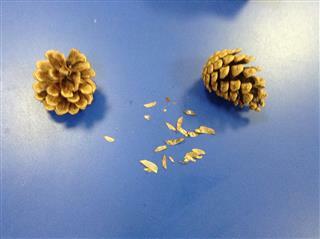 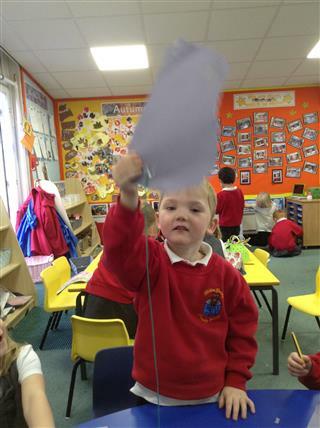 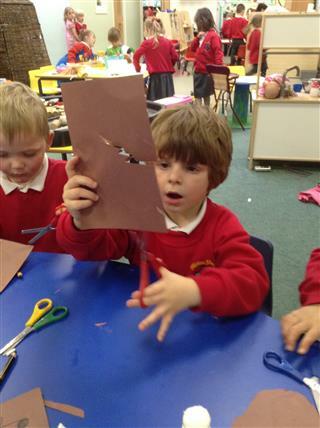 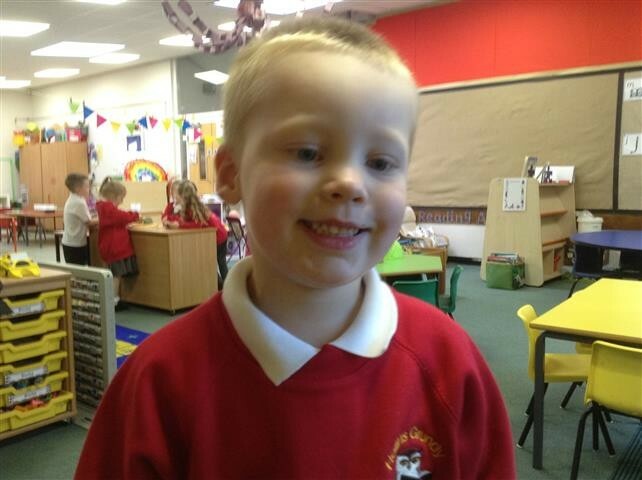 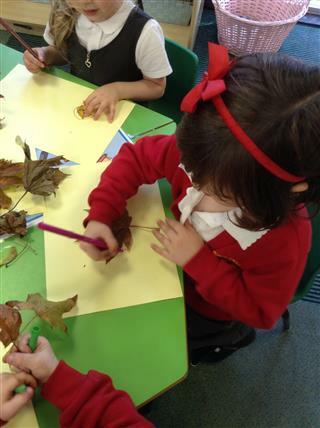 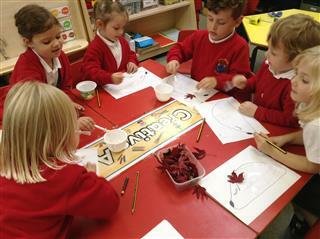 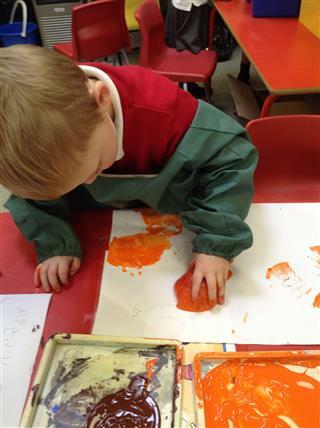 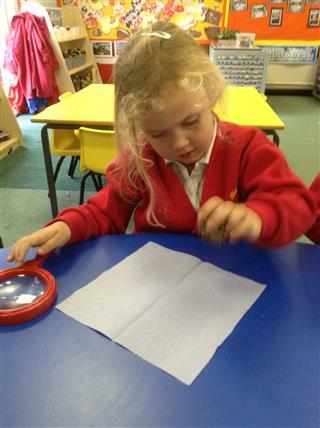 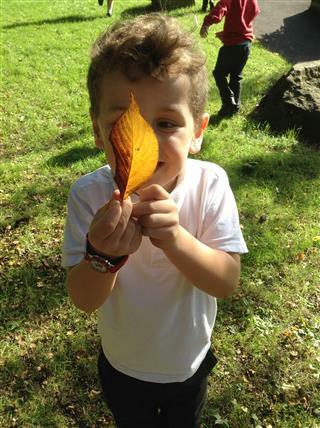 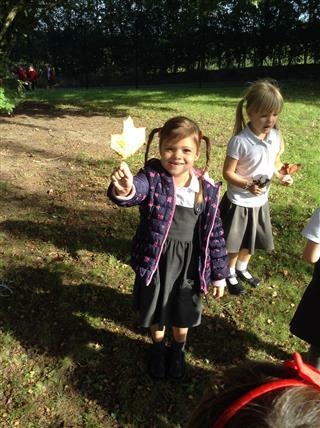 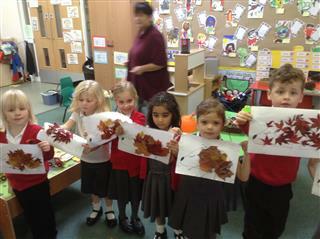 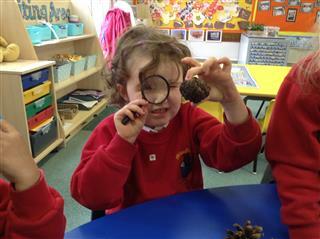 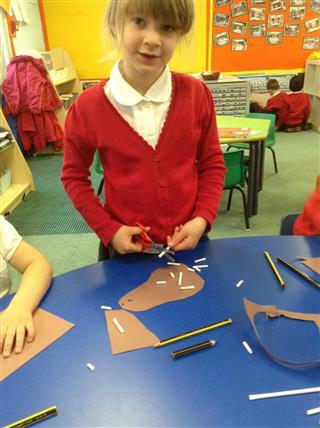 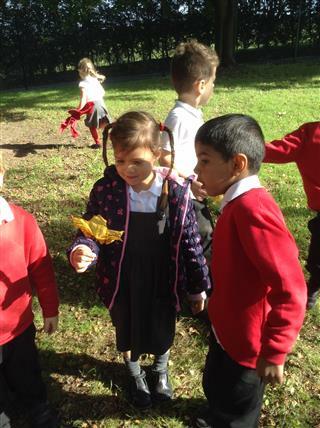 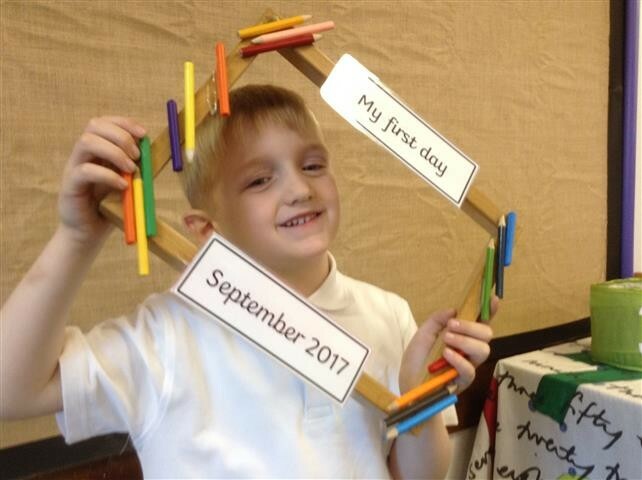 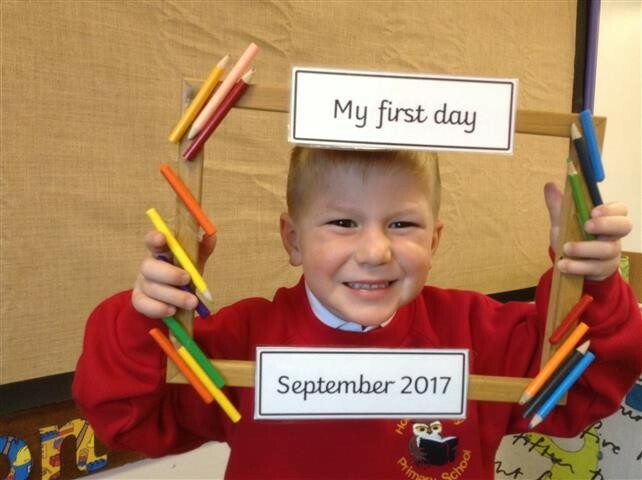 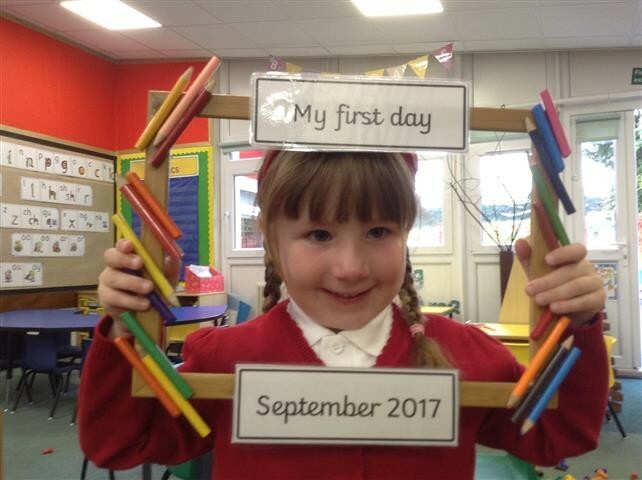 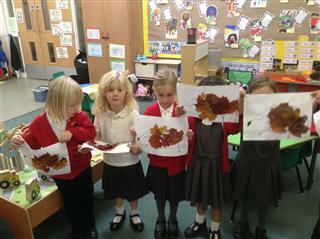 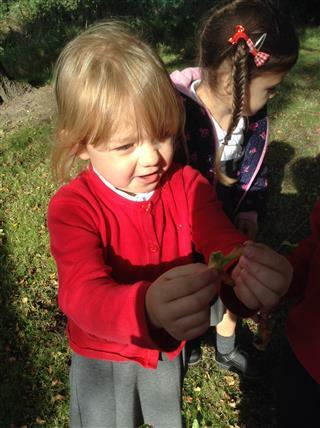 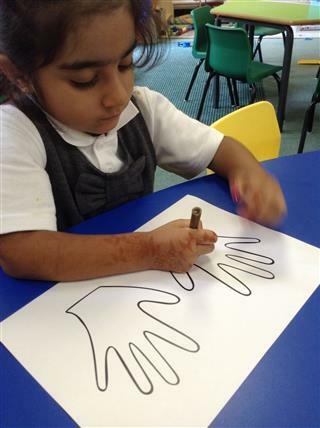 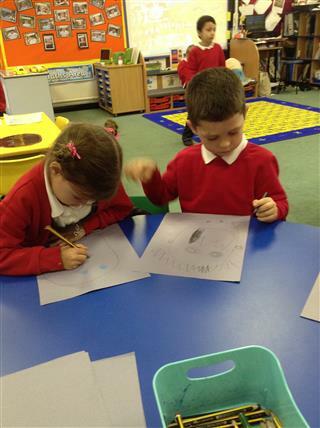 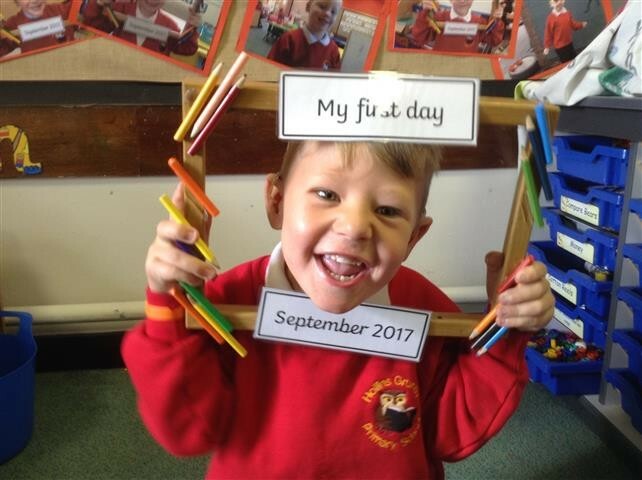 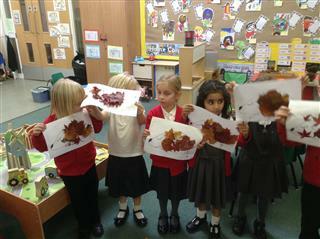 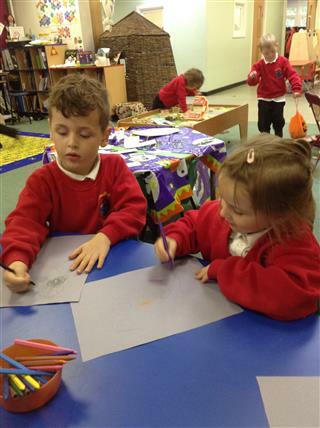 We hope you enjoy sharing all of our news about the many exciting and fun things we do in the Reception class. 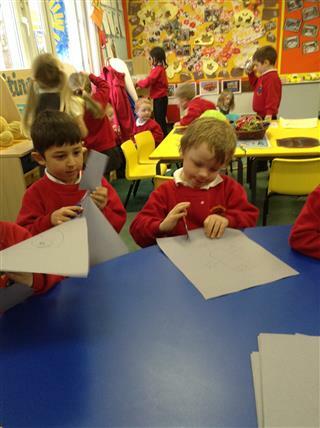 Who works in the class? 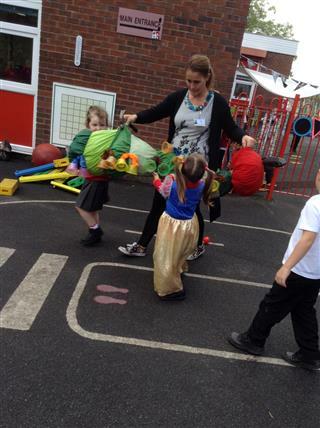 Mrs McCrory is the class teacher.Mrs Abbotts and Mrs Sellars are teaching assistants. 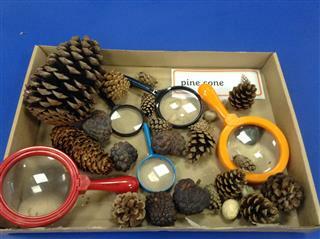 What are this terms topics? 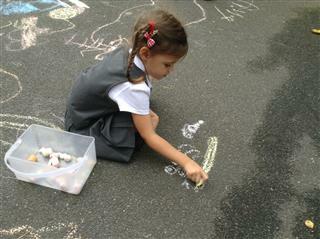 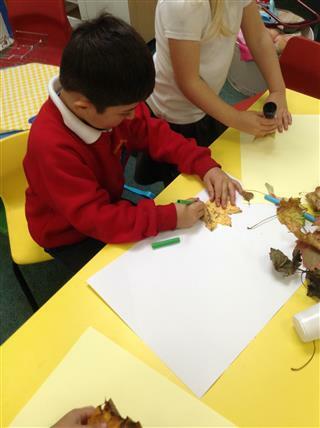 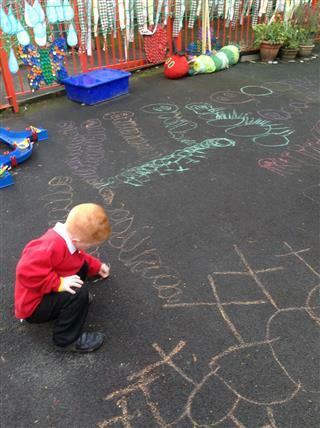 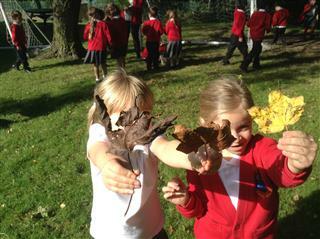 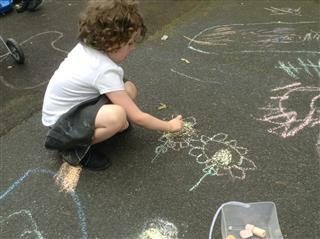 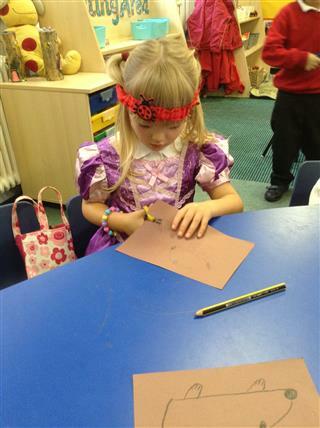 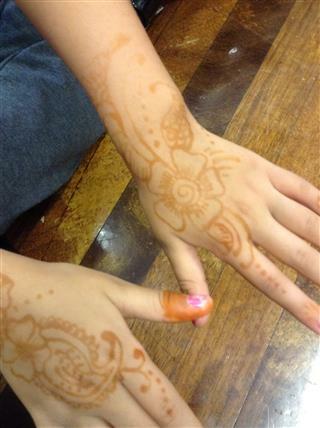 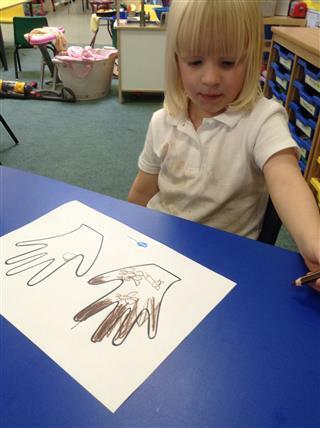 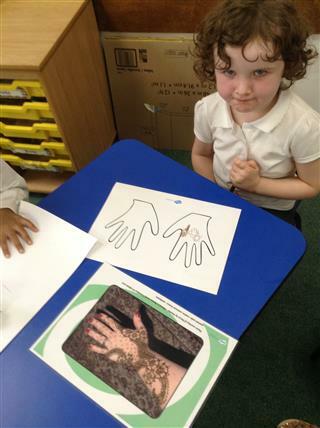 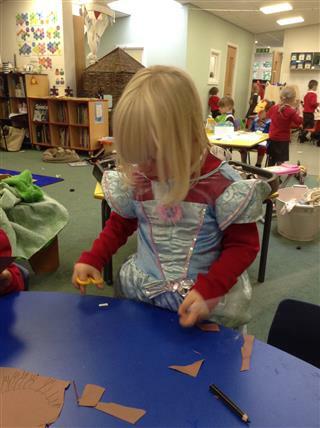 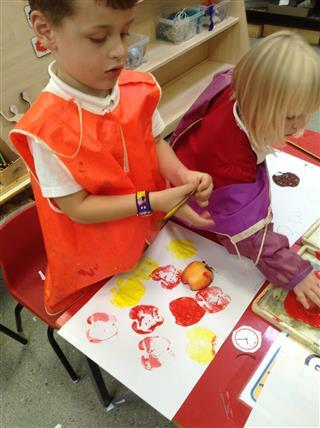 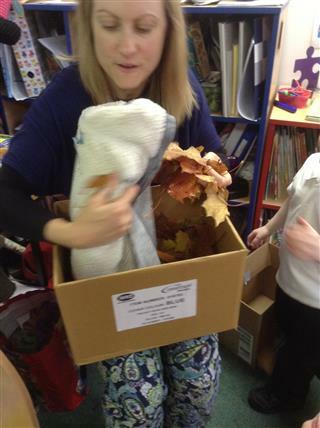 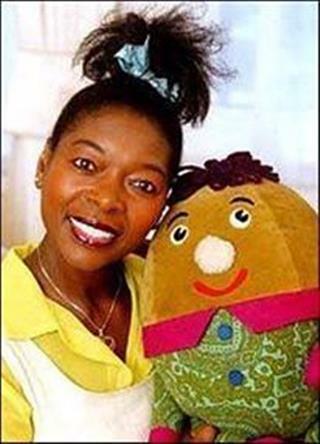 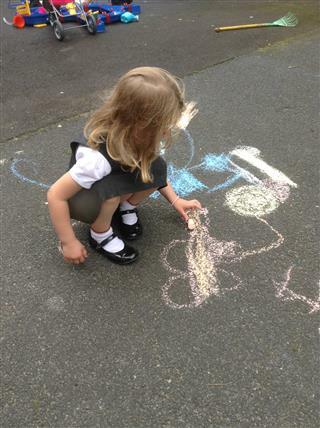 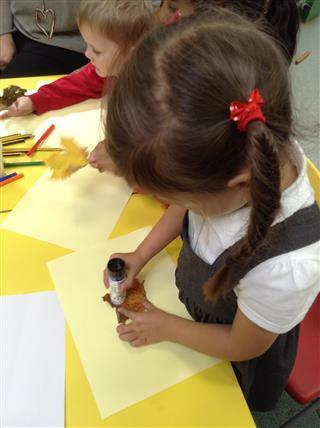 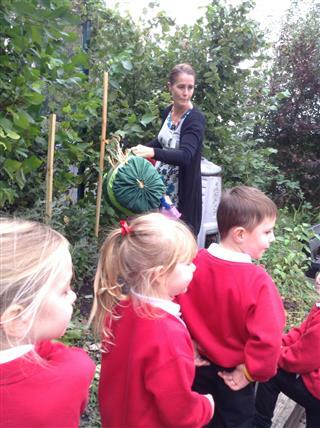 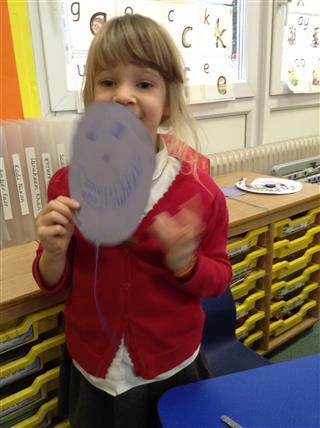 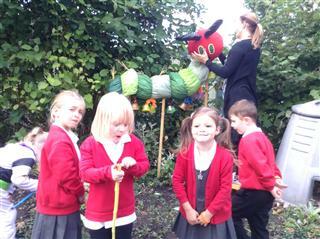 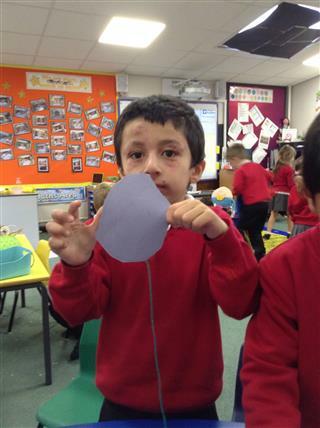 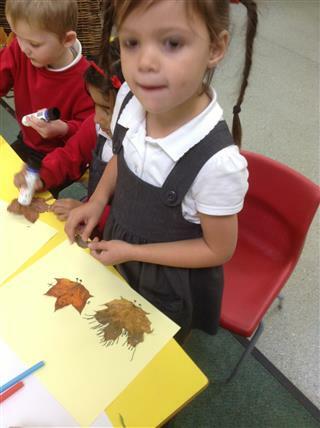 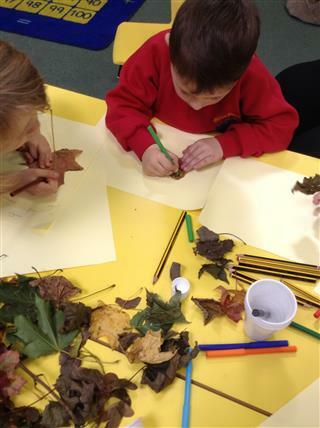 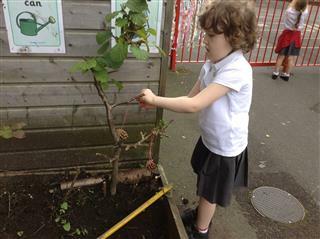 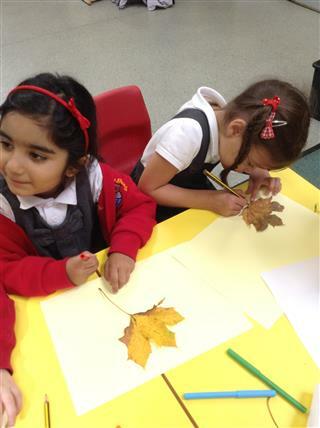 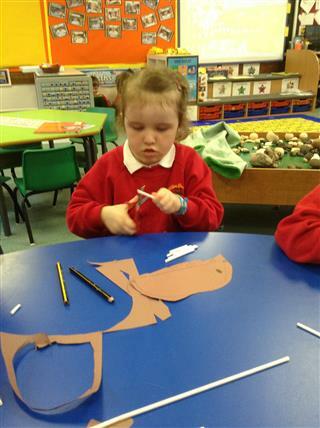 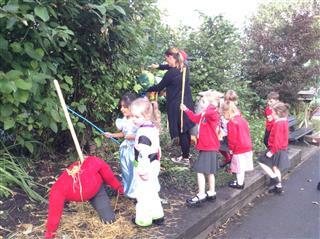 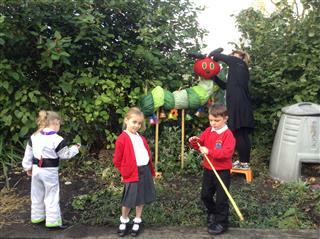 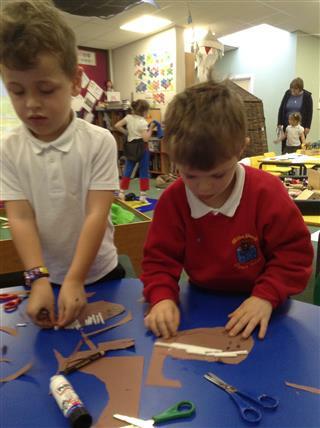 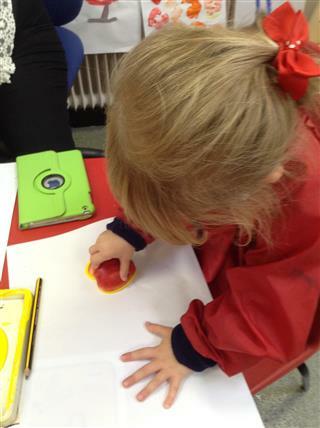 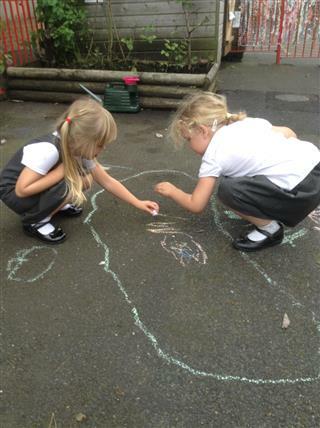 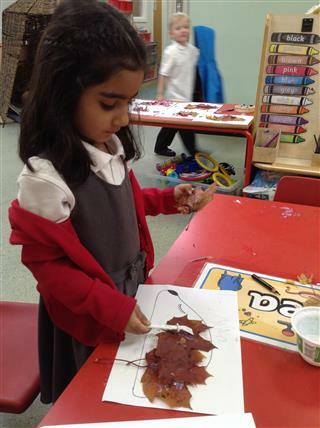 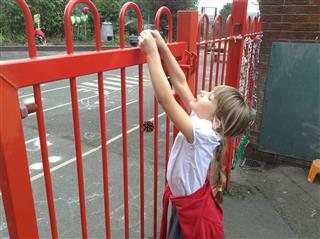 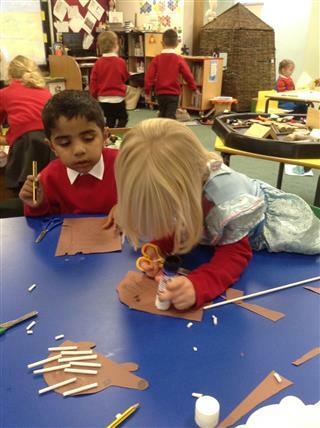 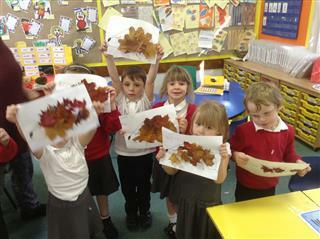 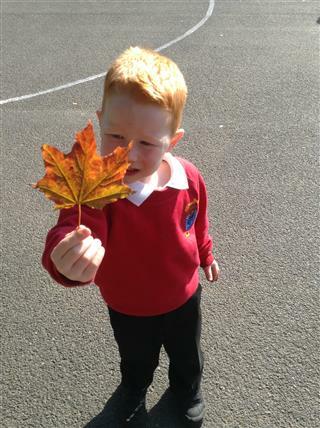 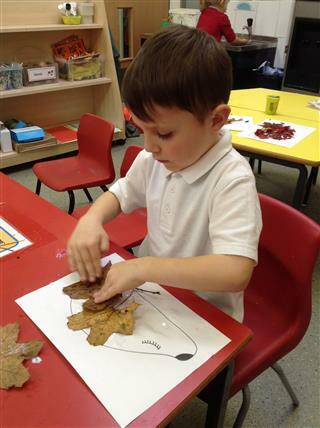 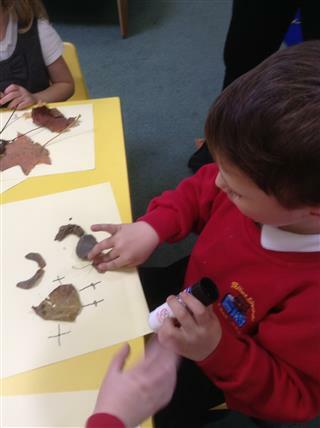 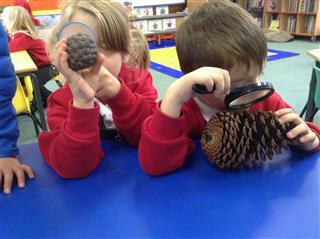 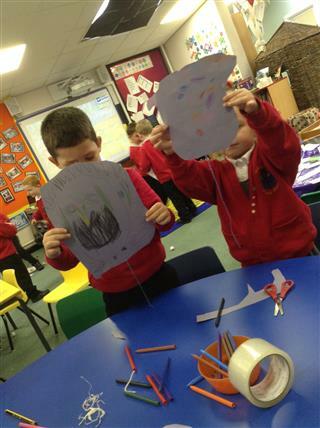 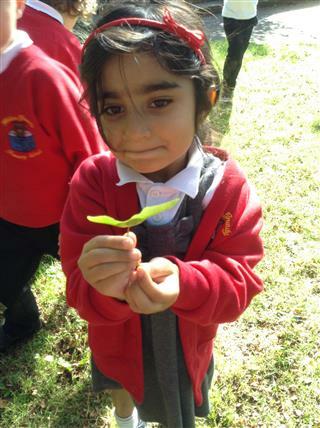 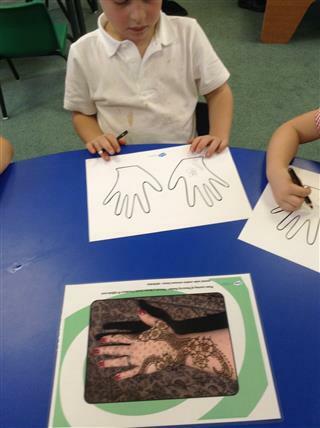 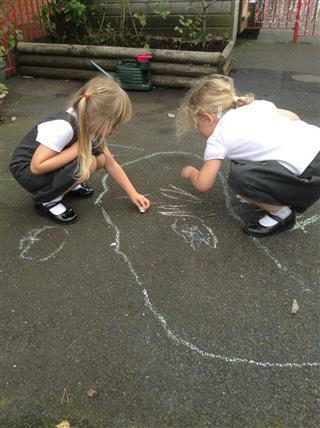 Topics are led by the children’s interests throughout the year and will be linked to festivals. 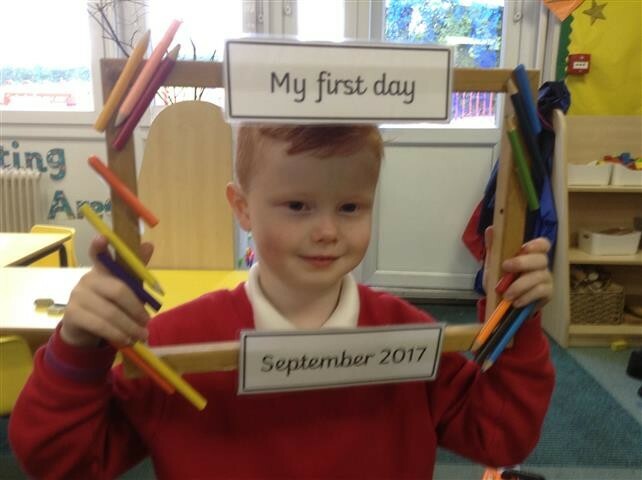 When is homework sent out? 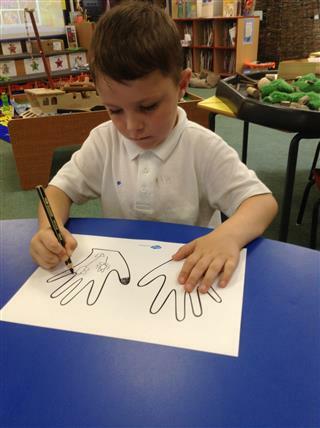 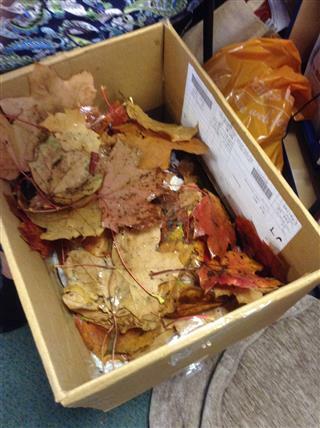 Handwriting is sent out on Fridays and is to be returned the following Thursday. 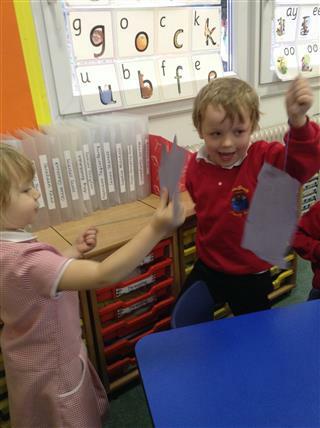 A topic homework grid is also sent home with a homework book. 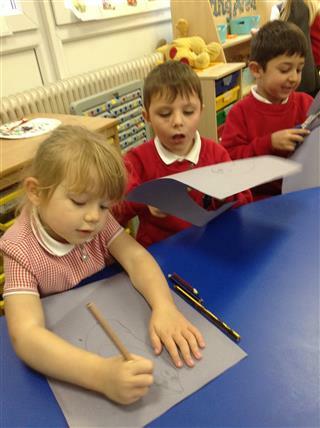 Completed tasks should be sent in on Fridays. 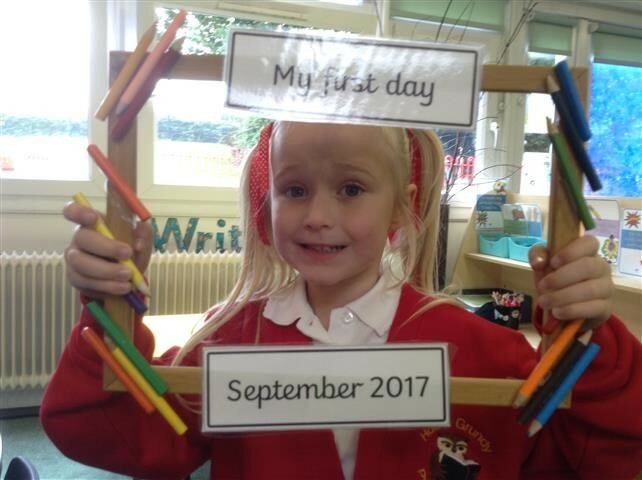 What are procedures for reading books? 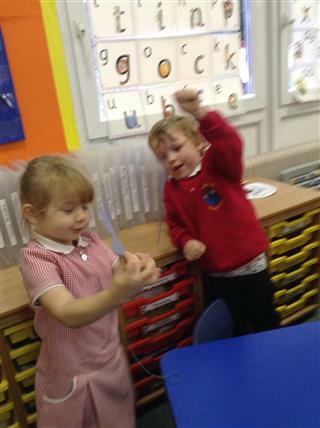 Reading books will be changed on Mondays and Fridays. 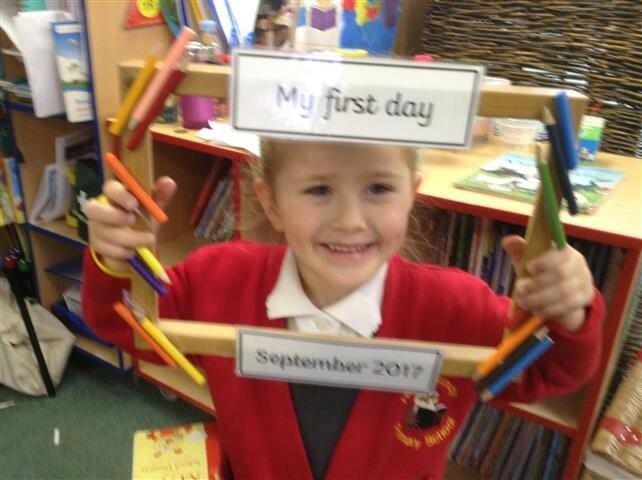 Anything else relevant for your year group Baseline will be completed in September.EYFS profile will be completed in June and sent home as part of the end of school report.